GlobalSF is committed to bringing together key stakeholders in the public and private sectors to create sustainable economic growth. Our success demonstrates that our approach of facilitating open communication, trust, and long-term relationships is foundational to economic development. Through our powerful network and acumen in global business, government, and cultures, GlobalSF helps businesses thrive in San Francisco and across the globe. ChinaSF serves as a gateway for innovation and economic exchange between China and the City of San Francisco. SFAsia builds on the momentum of ChinaSF to access opportunities across Asia. LatinSF is a dynamic economic development initiative that promotes business and trade between San Francisco and Latin America. San Francisco sits at the cutting edge of the world's knowledge-based economy where our worker productivity is double the national average. The region produces more patents than anywhere else in the U.S. and attracts 36% of the nation's total venture capital investments. GlobalSF, in partnership with the SBDC Network of Northern California, is advising and training international clients who are seeking to enter the North American market by way of San Francisco, CA. GlobalSF leverages our extensive international business experience, cultural competency, and strong network of relationships to enhance the global competitiveness of San Francisco. LIVALL successfully launched its new "Smart and Safe Cycling Helmet" in the U.S. market. Based in Shenzhen, China, LIVALL is the first smart helmet in the world that integrates communication, music, and smart lighting. Learn more. The Nanjing Chamber of Commerce USA (NJCCUS) successfully established a presence in Silicon Valley, serving as a platform for both Chinese and U.S. enterprises. Learn more. 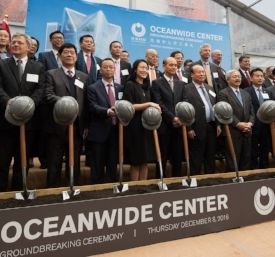 Oceanwide, one of China’s leading real estate companies, joined San Francisco’s First and Mission project. The forecasted $1.6 billion project will include an estimated 2 million sq/ft of apartments, a hotel, offices and retail space. Learn more. 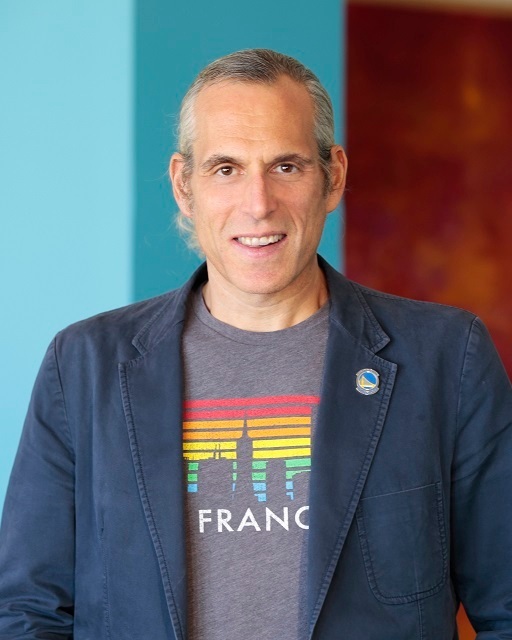 One of the key strengths of GlobalSF is our multilingual staff who are uniquely experienced in helping companies break into new markets, access capital, and connect with the right partners. The GlobalSF board is comprised of leaders with deep expertise in international business and connections with key players shaping the global economy. As such, they are actively involved in fundraising, public affairs, governance, and strategy.